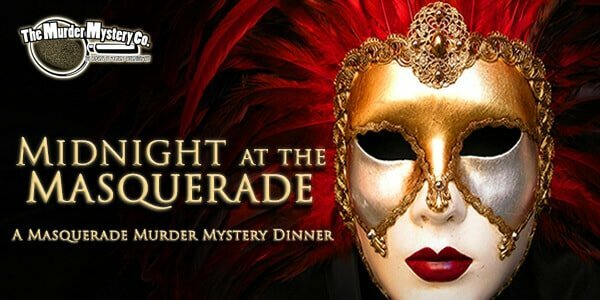 The mystery experts with The Murder Mystery Company love creating unique parties at business and private events in Portland. Our interactive Clue style crime scenes are the perfect way to add some flair to a birthday party, fundraiser, or any special occasion you are planning. We strive to make each one of our mysteries an unforgettable experience that creates individual memories for each guest. Give your guests an interactive experience unlike any other with a murder mystery party at your upcoming Portland-area event. 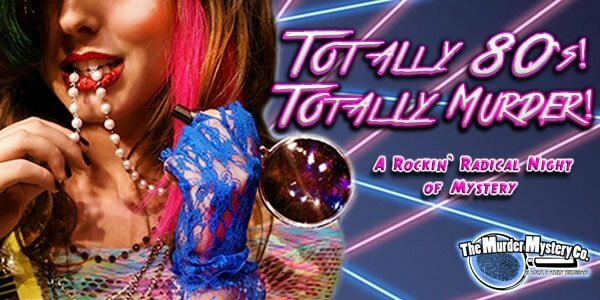 We have handcrafted a diverse selection of themed mystery shows for you to choose from, which means you’re sure to host the murder mystery party in Portland you’ve been dreaming of. Our mystery experts will engage each of your guests in the show, and do all the work so you can relax and enjoy your event with your guests. All you have to do is call to start plotting your party with our Crime Scene Coordinators today! Everyone here at The Murder Mystery Company has been working hard to share our amazing mystery shows with people in cities across the country, in 18 states and growing so far! 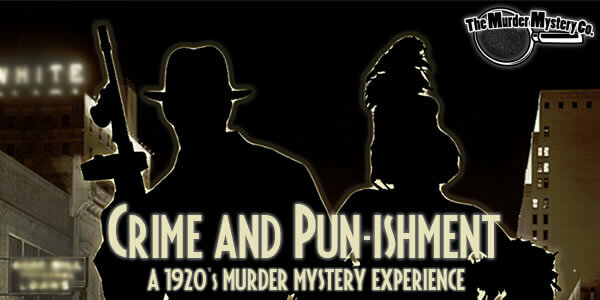 Now we’re pleased to be able to share our murderously fun murder mystery parties with Portland! Our shows are the most important part of what we do here at The Murder Mystery Company. Every single one of our mystery experts goes through a rigorous training program to make sure you get the very best show possible at your event. This training method was created by, and is exclusively used by The Murder Mystery Company. We call it the GRIMprov Method of actor training, and you can find out more about it in the video below!